Our Family Law Team will listen to you, understand the things that concern you and provide sensible advice and a strategic plan to achieve the best solution for you. They will represent you in a way that implements your strategic plan and achieves your goals in the best possible way. 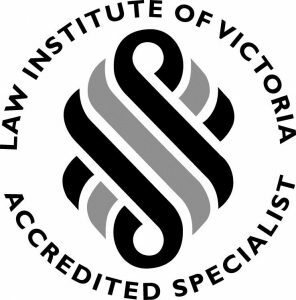 Our team includes lawyers who are Law Institute of Victoria Accredited Specialists. For further information, please contact our Family Law team on +61 3 8540 0200 or by email to family@mst.com.au.